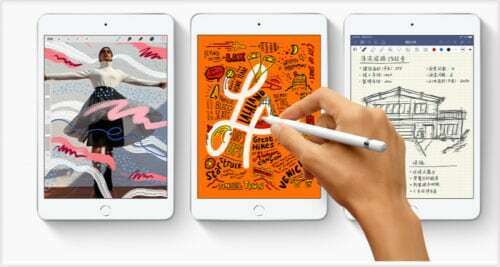 On March 18, two new iPad products appeared on Apple official web, and they are 7.9-inch iPad mini and 10.5-inch iPad Air. The iPad Air still has a physical Home key, integrated fingerprint recognition function, and the back of the phone is made of metal, weighing about 456g (the cellular network version weighs 464g). It is equipped with 10.5 inch LED backlight multi-touch display, 2224 x 1668 resolution, 264 ppi, and supports wide gamut display (P3) and original color display. The built-in 30.2 watt-hour lithium polymer rechargeable battery can last up to 10 hours. 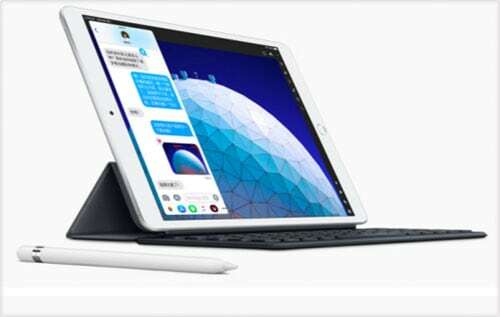 In terms of camera, the new iPad Air comes with a 8-megapixel camera twin/2.4 aperture and five-mirror lens. In terms of price, the 64GB WiFi version $595.6, the WiFi + cellular network version sells for $744.6, the 256GB WiFi version sells for $893.5, and the WiFi + cellular network version is $923. The new iPad Mini also uses the physical home key. It has a new Apple Pencil handwritten pen keyboard kit, a stereo speaker and a built-in 19.1 watt-hour lithium battery. It supports up to 10 hours of endurance. In terms of camera, the new iPad Mini is equipped with a rear 8-megapixel camera, f/2.4 aperture, and supports HDR. It has a front-end 7 megapixel camera, f/2.2. In terms of price, the 64GB WiFi version is $446.7, the WiFi + cellular network version is $595.7, the 256GB WiFi version is $625, and the WiFi + cellular network version is $774. It is reported that both the iPad Air and the iPad Mini provide three kinds of color matching: silver, gray and gold, and all carry A12 bionic chips. 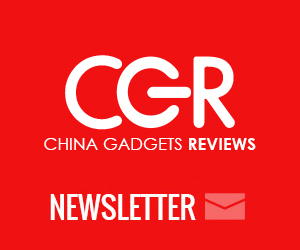 As for the new AirPods, wireless charging boards and new Apple computers that many people are looking forward to, they have not appeared.